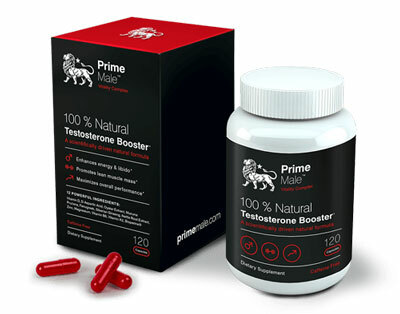 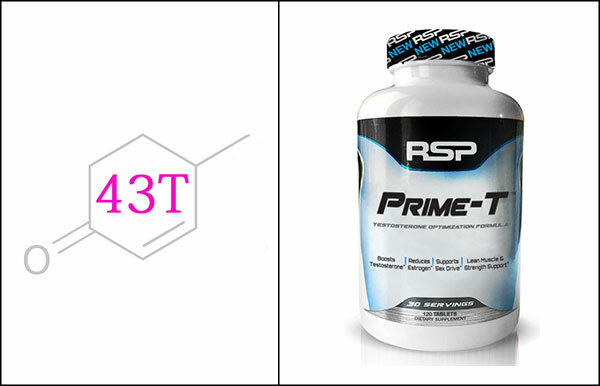 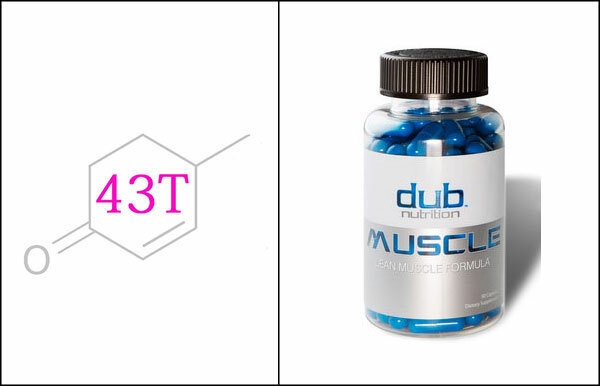 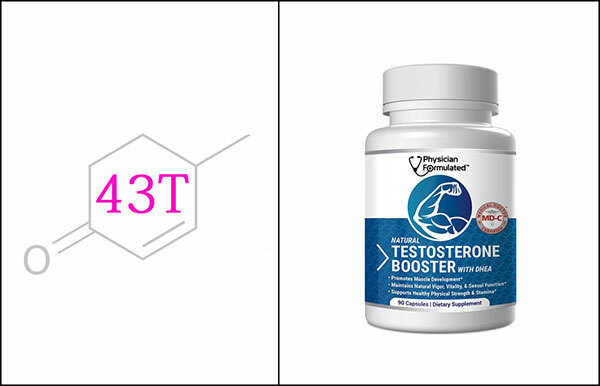 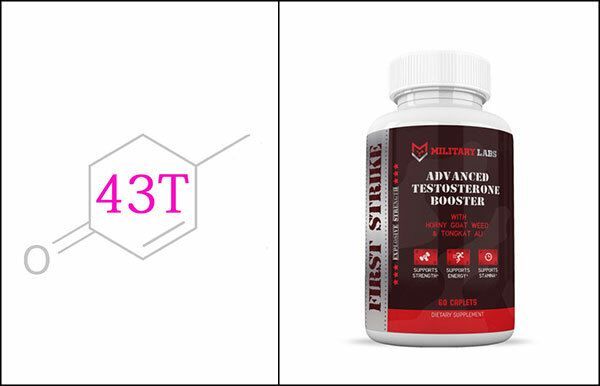 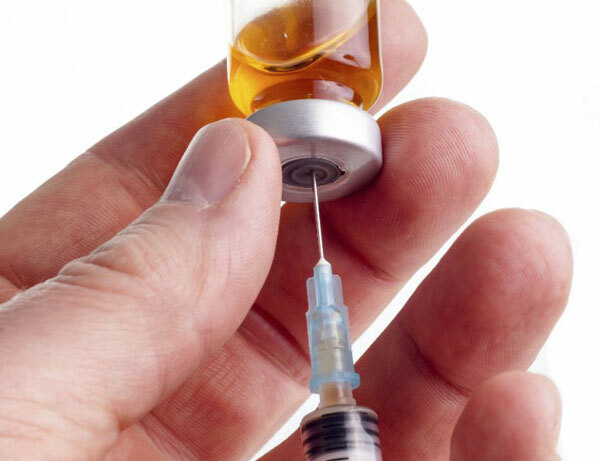 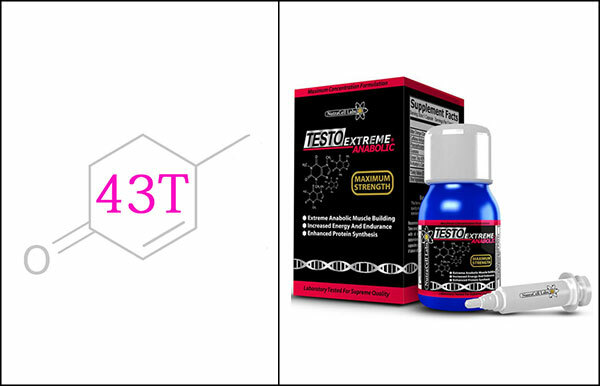 Physician Formulated Testosterone Booster Review – Made By MDs? 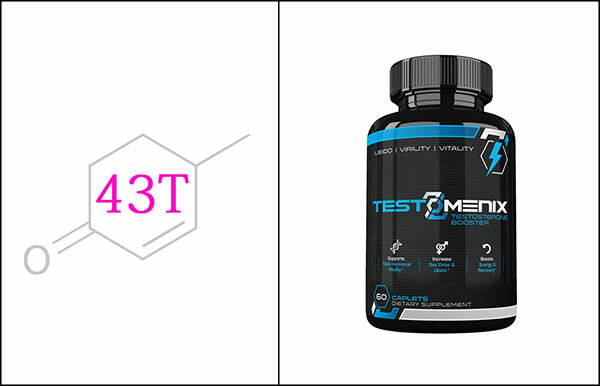 TestoMenix Review – Another White Label Prop Blend! 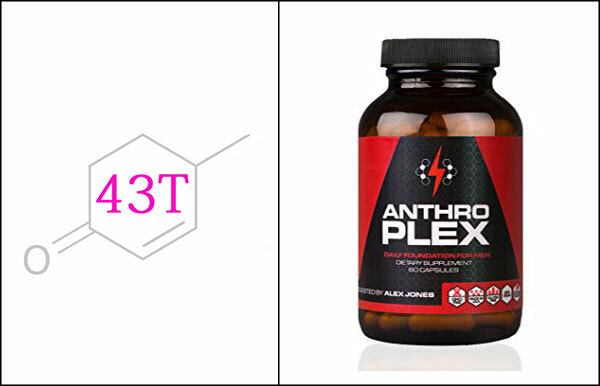 AnthroPlex Review – Effective Men’s Test Booster Or Another Dud? 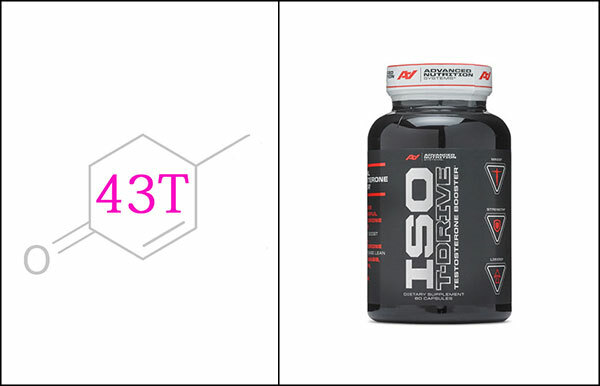 ISO T-DRIVE Review – Advanced Nutrition Systems – Don’t Believe The Hype! 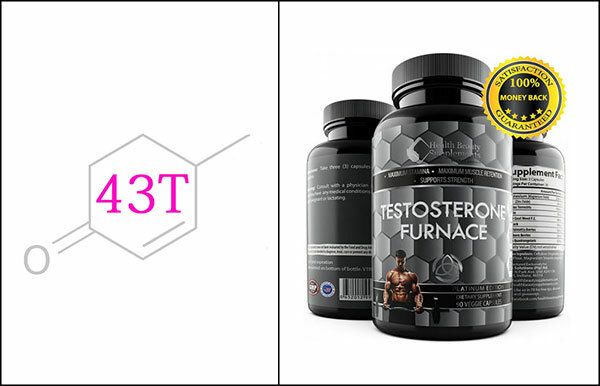 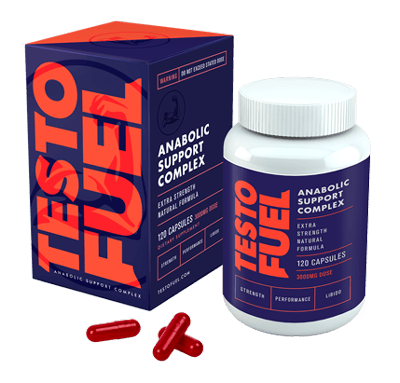 Testosterone Furnace Review – A Totally Bogus Stack!